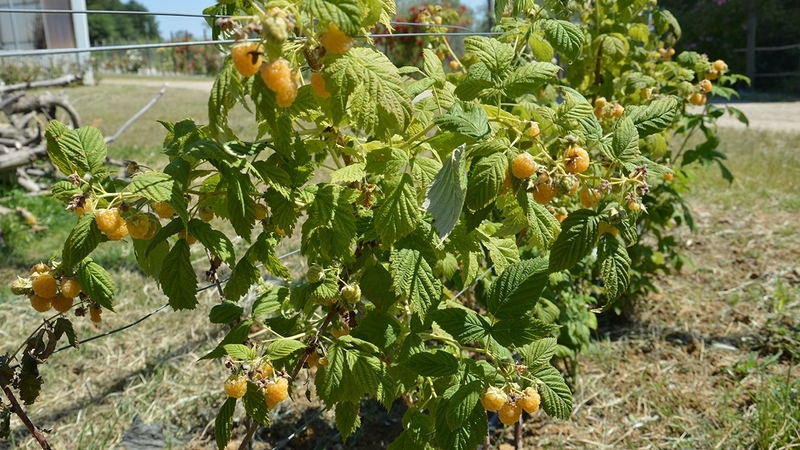 The tasty yellow raspberry is a natural variety of red raspberry, with an aroma and an intense sweet delicate flavor. One of the most golden and wonderful fruits that nature gives us. 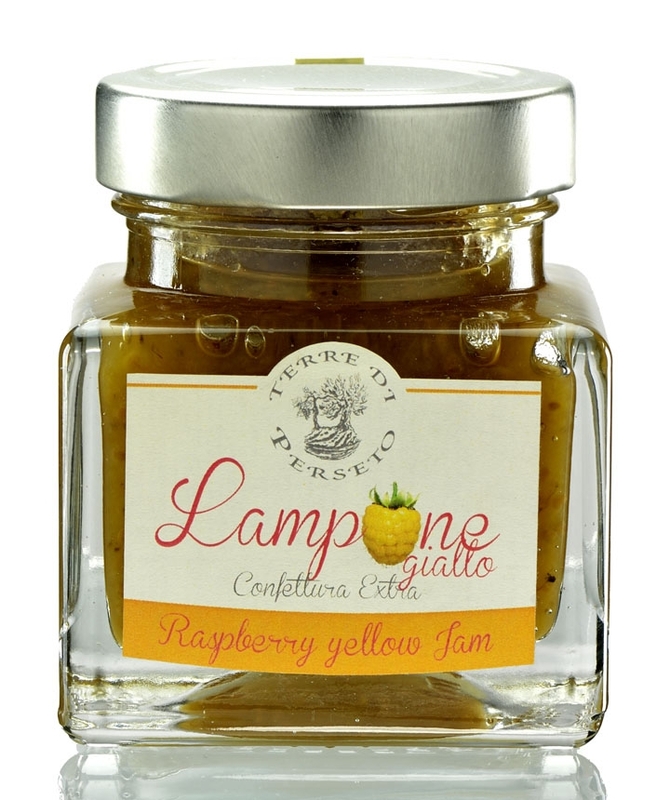 The berries of yellow raspberries are very rare and generally available from July to September. yellow raspberries, sugar, lemon juice.